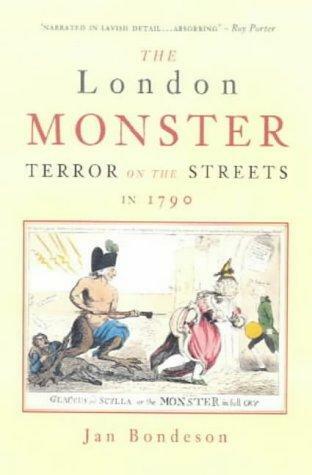 The truth behind the man who terrorized women on the streets of eighteenth-century London. Between 1788 and 1790 a series of street assaults on women were perpetrated by a mysterious person whom the press quickly dubbed 'The Monster'. His modus operandi was to sidle up to a woman, address her with indecent language and then, with a sharp instrument, slit both her clothing and her person. Soon the fear of attack became such that fashionable women did not dare walk outdoors without wearing copper petticoats to protect them from attack. A young Welshman, Rhynwick Williams, was found guilty of the attacks after two ludicrous trials. Jan Bondeson reassesses the evidence for his guilt while vividly depicting London at the end of the eighteenth century.